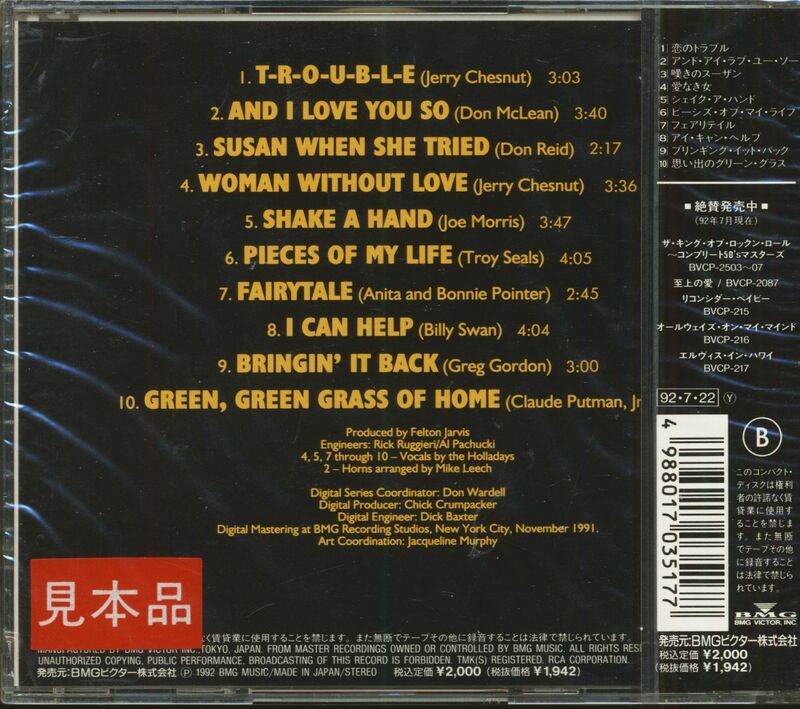 (RCA-BMG Japan) 10 Tracks - Elvis in the 90s! 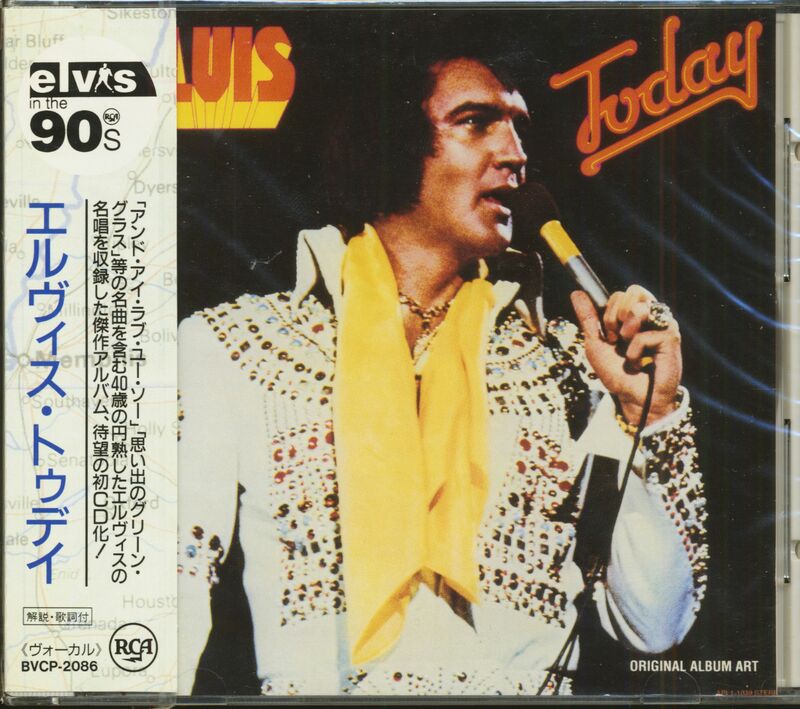 Extremely rare Japan pressing! Original sealed! Customer evaluation for "Today (CD, Japan)"